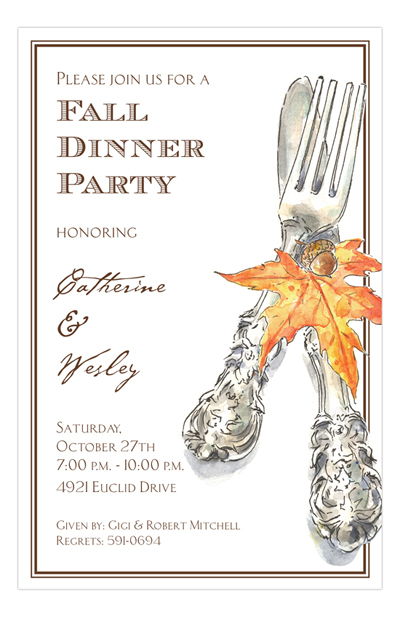 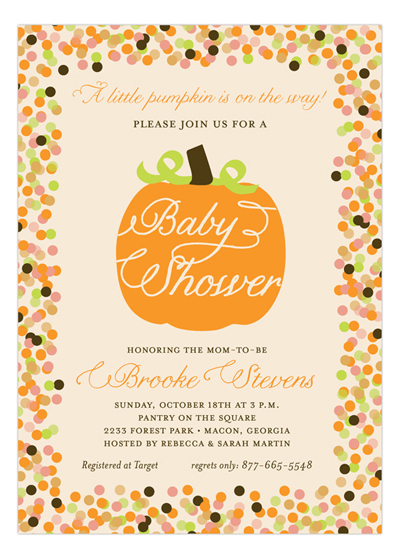 Whether you're looking for the perfect wording for Fall Party Invitations, Autumn Personalized Stationery, Fall Photo Cards, Autumn Invitations, Pumpkin Invitations, Fall Note Cards, Thanksgiving Invitations or Fall Potluck Invitations, you'll find our favorite fall party or Turkey Day verses here. 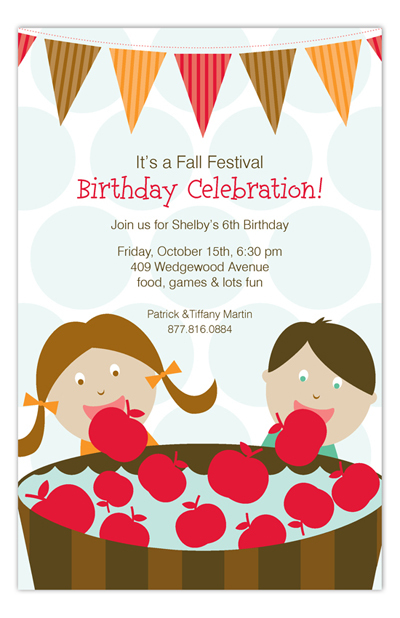 Friday, October 15th at 6:30 p.m.
and enjoy the fall season! 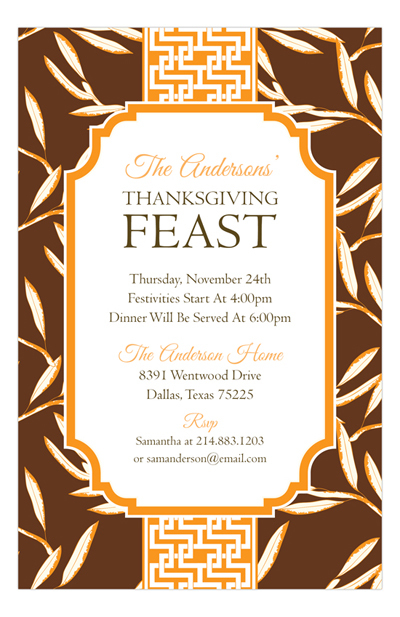 The festivities begin at 2 p.m.
November 26th at 6 p.m.
just like the Pilgrims used to do!